Today in “awesome news for the planet" and "take a seat, global warming," San Francisco just became the first major US city to require the installation of solar panels on new residential and commercial buildings. The San Francisco Board of Supervisors passed the legislation on Tuesday by unanimous decision. Back in 2014, California paved the way for a legislative emphasis on sustainability. The California Energy Commission introduced eco-friendly standards for all new residential and commercial buildings, requiring new buildings to have solar-ready roofs. With Tuesday’s decision, San Francisco became the first US city to turn that foundation for sustainability into action. 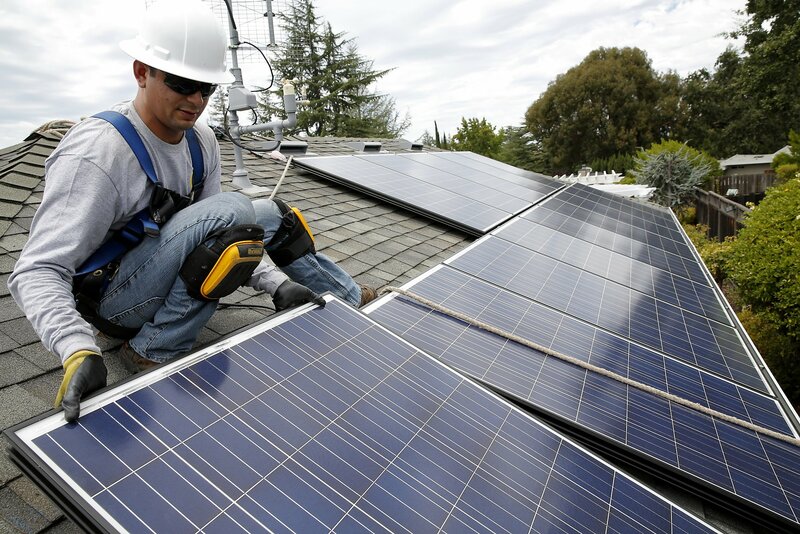 Under San Francisco’s legislation, the sustainable requirement for new construction can take the form of either solar photovoltaic or solar water panels. Both types of panels supply 100% renewable energy, and both are a promising step towards cities that run on green, renewable fuel. San Francisco’s decision also sets a precedent for other major US cities. With a model in place, future legislative bodies may feel more inclined to follow Wiener’s lead — and the more cities seek to meet electricity demands with renewable resources, the healthier our planet will be. Follow Green Future for developments on this exciting news in solar energy! "We need to continue to pursue aggressive renewable energy policies to ensure a sustainable future for our city and our region." The LED market grew from 18% in 2013 to 31% in 2015, and is projected to reach 70% in 2020. For every shark attack — provoked or not — thousands upon thousands of sharks die.